Not getting much fuel to a gallon? Hearing a small rumble from underneath your car? Your car could be more than just aging; it could be a serious issue with your exhaust. Exhaust leaks today are becoming less and less common with more efficient machinery and higher levels of checkup on cars; but with older cars, the dreaded sound of a deep, throaty sound and the smell of gas are the first signs of a serious concern. Auto maintenance experts will tell you there are two main causes for the decay of exhausts. The first is the position of the exhaust. Being at the center of the car underbelly, the exhaust endures all the bumps and scratches while driving, which causes deterioration over time. 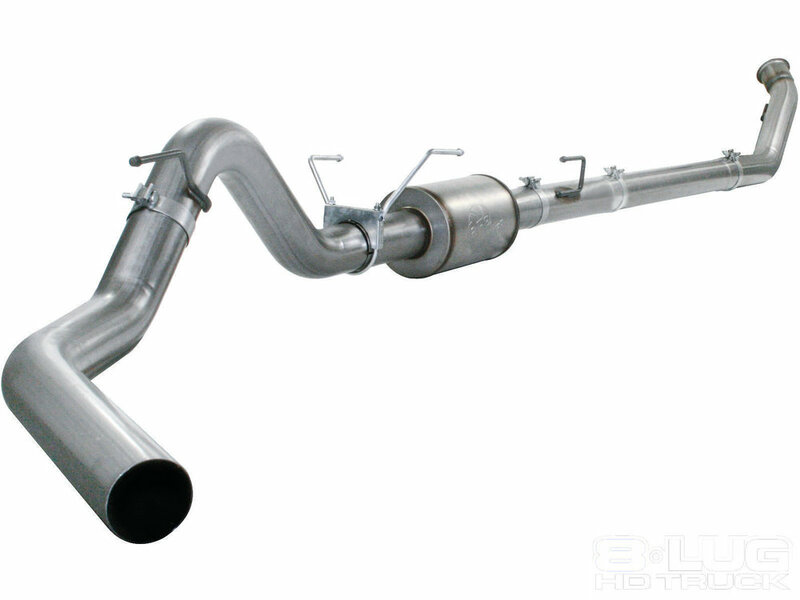 Another reason, which is less well known, is due to the catalytic converter; the aim of this funny sounding device is a benevolent one. Not installed on older models, the instrument is in charge of converting toxic by-products from combustion into less harmful substances such as water vapor and carbon dioxide. This presents an issue of its own. The water vapor produced by the catalytic converter doesn’t get expelled on short trips because the machine has not warmed up sufficiently to be effective. This means the water vapor condenses back into water. If sulfur, another by-product of engine emissions, is present it can form a corrosive acid, which can “eat away” at the exhaust. Exhaust leaks can lead to many negative effects; the obvious, noticeable ones being a reduced fuel economy due to the leak and the loud rumble that accompanies the leaks. The most serious, and sometimes deadly, side effect is carbon monoxide poisoning. A by-product released during combustion, it only takes a small amount of the odorless and colorless gas to have an impact on your health, and possibly lead to death. So why am I telling you all of this? Since 1996 I’ve been driving a Nissan Maxima; in good condition, well kept and used daily. It had clocked up about 284,000 miles until I heard a small rumble from underneath. It was my first exhaust leak on the car.